Awesome trailer for an awesome game! Coming Fall 2016 - Announcement at PAX West in September, visit us at PAX Rising on the main showfloor. PAX Panel with D-Pad Studio on the 5th September, 14:00 in the Sasquatch Theatre! 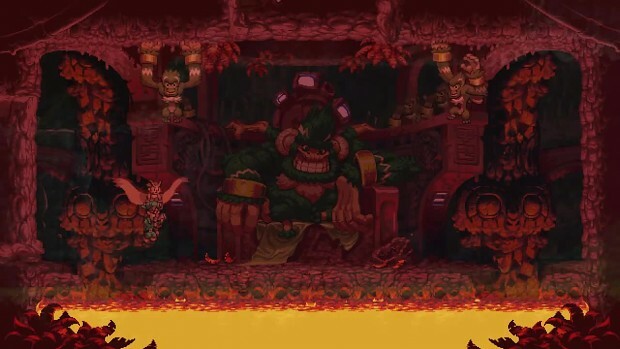 Owlboy is a high-bit adventure game where your are gifted with the power of flight! Join Otus and his friends and explore a brand new world in the skies, almost 10 years in the making!